Welcome to the GLOBAL RIFLE online shop - all our products are in stock and despatched immediately after payment is received. Snipersystems Cyclops head torch,our most popular product, just got an even better lens. Many customers swear by these torches as they enable them to work in the dark, thus extending their working day. Re-chargeable quality product from Global Rifle. "A brilliant piece of equipment" Reg. Golight remote control lamps, searchlight and IR "Enhancer"
Specially designed by Global Rifle for our Special Forces, this lightweight ghillie coat is designed to enable covert crawling. 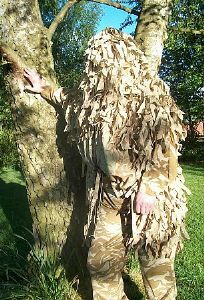 The ghillie is long at the back, while the front is a collared, loose, sleeveless, zip jacket with camo tags attached on the upper part, but not where they might get snagged while crawling. 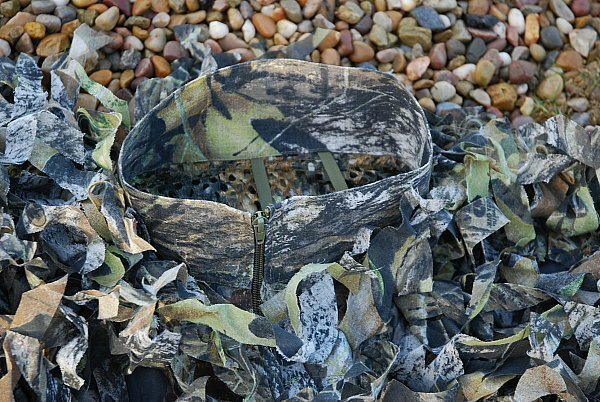 The front is attached to the back by adjustable nylon clips, making the ghillie extremely versatile if you need to spread it or cover gear. There is a drawstring round the bottom of the jacket front. 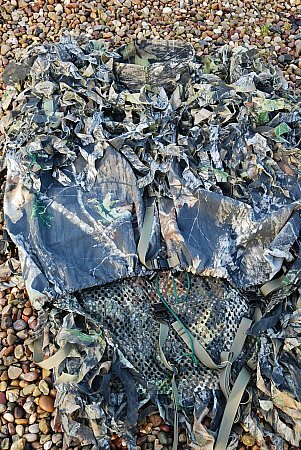 The majority of the ghillie is made of strong netting with poly cotton tags sewn in. All Snipersystems Ghillie Suits can easily be customised. 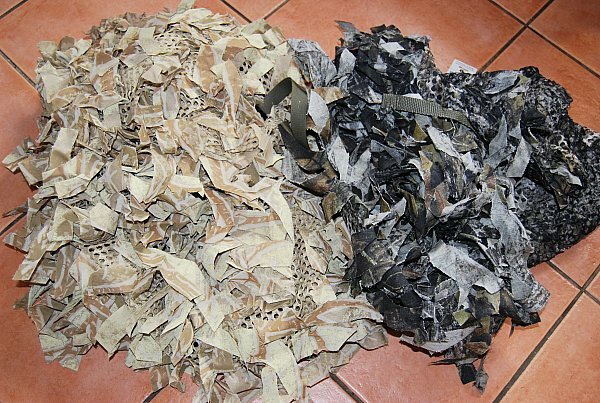 The mesh base enables hessian, foliage etc to be either sewn, stapled or tied in. Long pieces of hessian pulled from an old sack can be attached using a crochet hook. 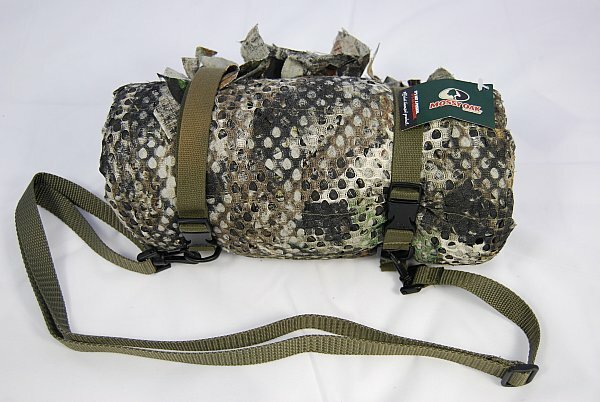 Integral straps enable the ghillie to be rolled up when not in use and carried slung over the shoulder.